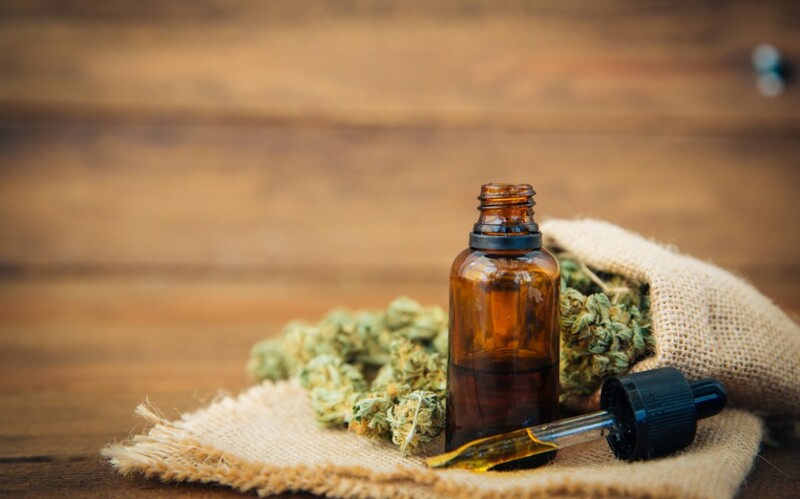 A survey conducted by Brightfield Group and HelloMD has found 42% of CBD users were able to stop the use of traditional medications, ranging from common Tylenol pain relievers to prescription medications like Vicodin. Other findings included 80% of CBD users found the cannabinoid to be extremely effective, less than 3% found it to be ineffectual or slightly ineffective, and 55% or users were female. The study involved 2400 of HellMD’s members.